United Airlines has just introduced an awesome travel contest, giving you a chance to win a million miles. What they are looking for is a photo or video from your best travel experience along with details of it’s significance for you. Obviously, they would also like to know what you will do with this Million “MileagePlus” miles. They have assembled an all star judges, who happen to be seasoned travelers. Dig into your travel memories and see if you have an interesting photo or video to share. Provide a description regarding it’s significance to you and where you would go with 1 million award miles. Three winners will be selected (two from photo category and one from video submission) who we will award with 1 million United MileagePlus® award miles. The results are expected around September 19, 2018. Details about the contest is available here. A must-see attraction in Calgary, it gives an amazing, birds-eye view of the city all the way to the mountains on the west side. The Calgary Tower is a 626 feet tall observation tower in Downtown Calgary, Canada. 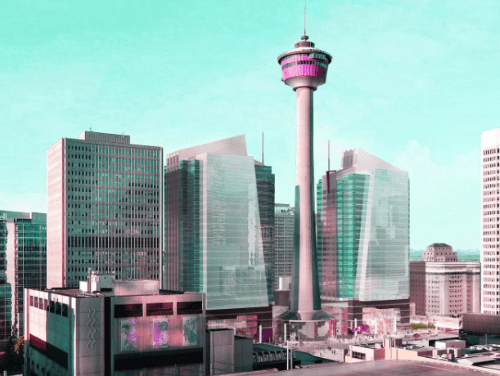 The tower was renamed to Calgary Tower in 1971, from its original name ( Husky Tower). 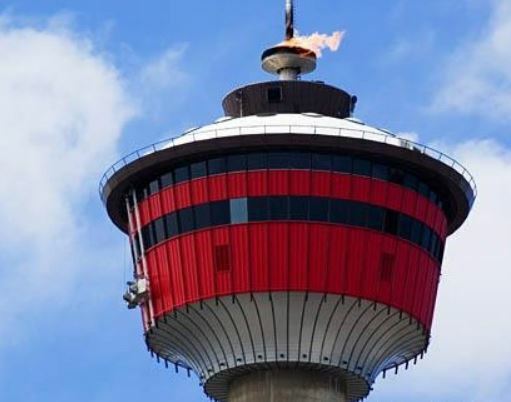 It opened to the public on June 30, 1968 and is the tallest building in Calgary. The tower also features a carillon ( a musical instrument consisting of 23 cup-shaped bronze bells, which are played serially to produce a melody – It is typically housed in the bell tower of a church ). This was presented to the city by the local Dutch community in 1975 as part of the city’s centennial celebrations. Main Floor Hours: Daily: 9:00 a.m. – 9:00 p.m.
SKY 360 Restaurant offers a full view of the city as it revolves once every 45 minutes during lunchtime and once per hour during dinner service. Lunch: Monday – Saturday 11:00 am – 2:00 pm. Dinner: Monday – Sunday 5:00 pm – 10:00 pm. Brunch: Sundays 10:00 am – 2:00 pm. Chinese travel company Ctrip has bought a Palo Alto, California based startup called Trip.com. Trip.com ( a one-stop travel booking services available in 13 languages ) was founded in 2010 by former Myspace exec Travis Katz and has raised $39 million from investors like Battery Ventures, Redpoint and others. Trip.com has built an extensive hotel booking network with more than 1.2 million hotels in 200 countries and regions. 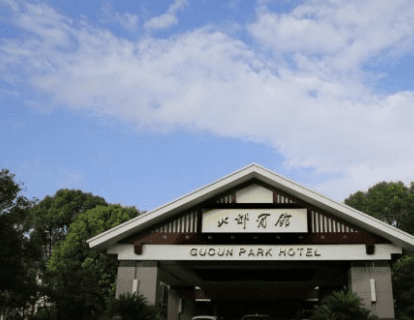 Ctrip , founded in 1999 in Shanghai, China, is a leading provider of travel services and it trades in the US on NASDAQ with a market cap of $25 billion. 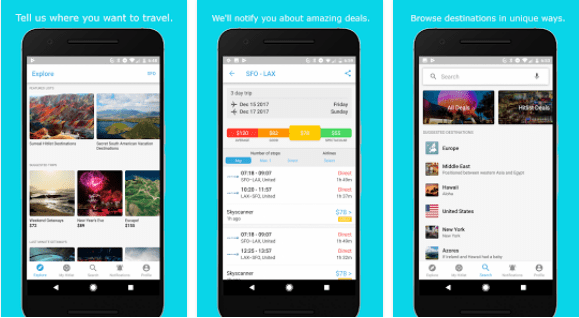 Hitlist, an app which helps to grab flight and travel bargains has finally released an android app. The app takes your location and then sifts through a multitude of deals from its travel partners, giving you cheap flights to various destinations starting from your location, which you can instantly book from the app. Automatically get notified of cheap flight deals. Discover new destinations in Explore Lists. Plan your trip based on your interests and local airport. Find cheap flights with the flight price tracker.